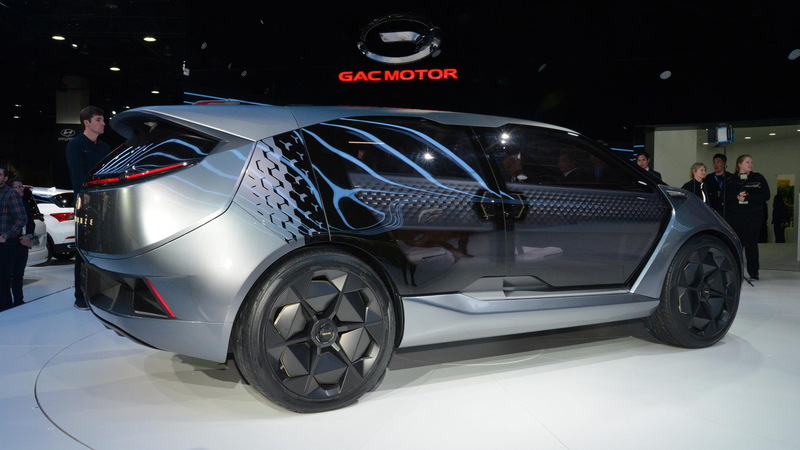 GAC is determined to be the first volume Chinese brand selling cars in the United States, and it made its intentions clear once again with an appearance in Detroit this week at the 2019 North American International Auto Show. 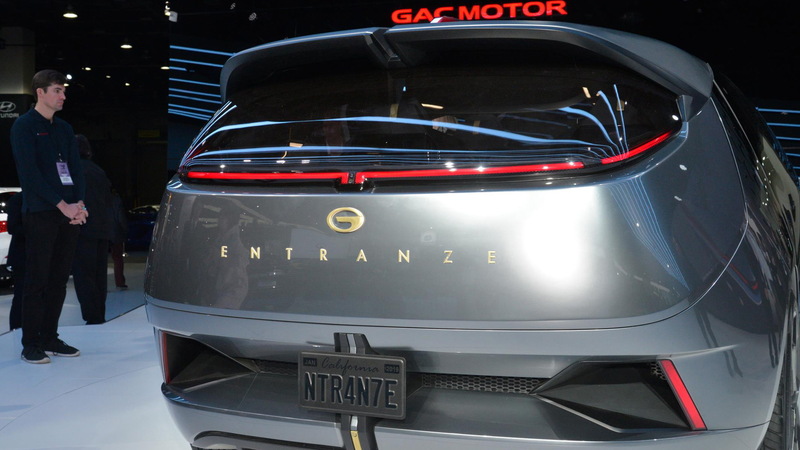 GAC brought a number of its latest models as well as an electric concept car called the Entranze that was developed by the automaker's Advanced Design Center located in Los Angeles. It's actually the first design from the California skunk works. The Entranze is described as a futuristic family hauler and looks to blend the butch look of crossovers with the spaciousness of minivans. There are also useful touches such as rocker panels that fold out to form benches and sliding doors front and rear for easy access to the 7-seat cabin, and inside you'll find all the latest tech including some self-driving features. 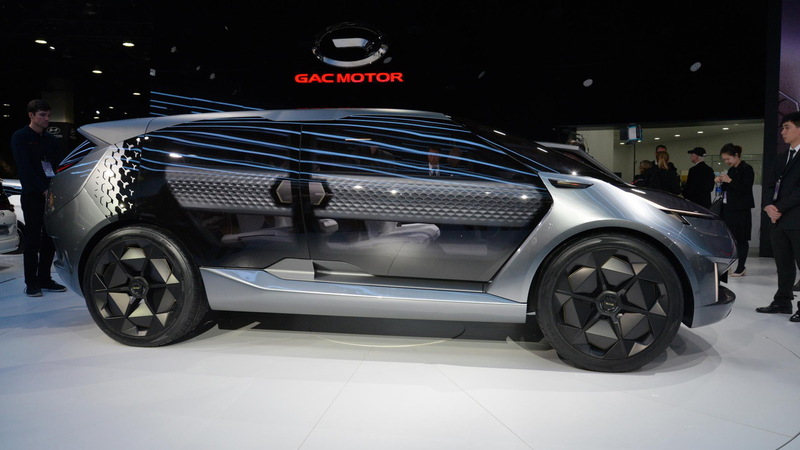 GAC had hoped to start selling cars in the U.S. this year but the deadline has been pushed back to the first half of 2020, the company said on Monday at the Detroit auto show. The delay is primarily due to trade disputes between the U.S. and China. 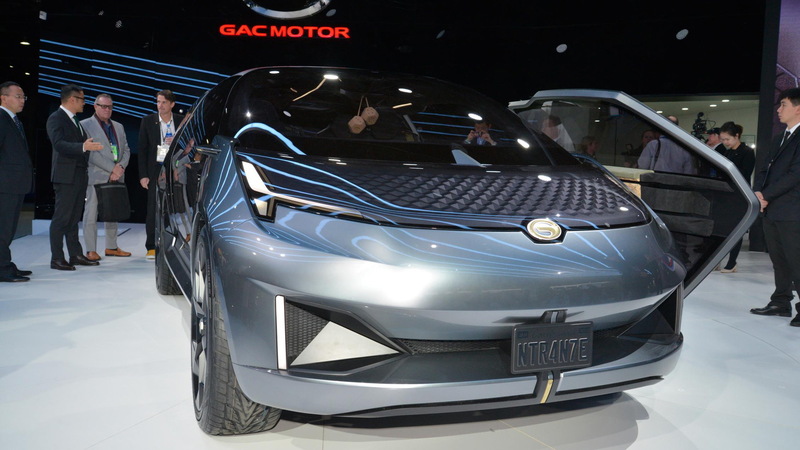 GAC is currently signing up local dealers and has already established an R&D center in Silicon Valley, in addition to its L.A.-based design studio. The automaker, which was founded a decade ago and in 2018 sold 535,000 vehicles across 16 countries, has been adding staff to its U.S. operations since early 2017. 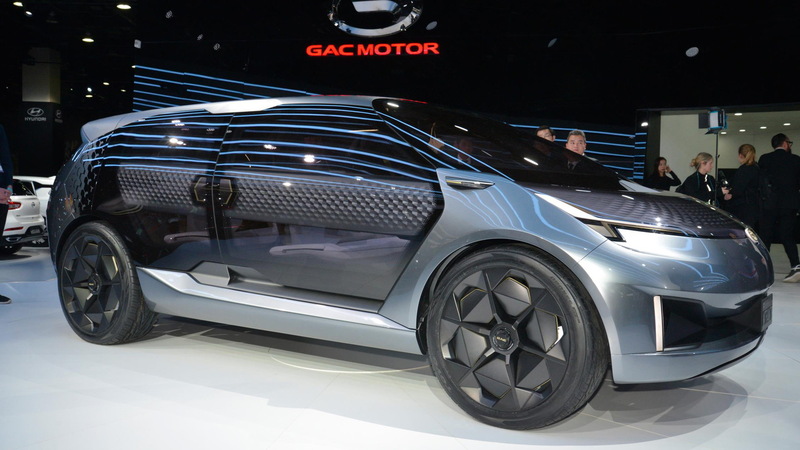 It's not the only Chinese automaker looking to enter the U.S., though. Zotye announced last November a goal to start selling cars in the U.S. by the end of 2020. Zotye is also signing up dealers and has already signed a local distributor.